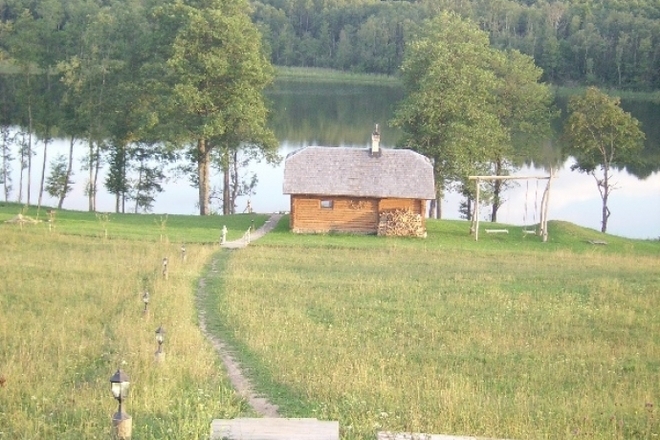 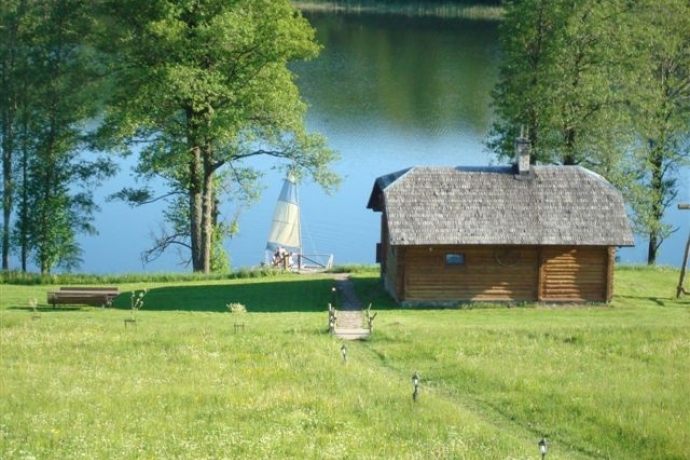 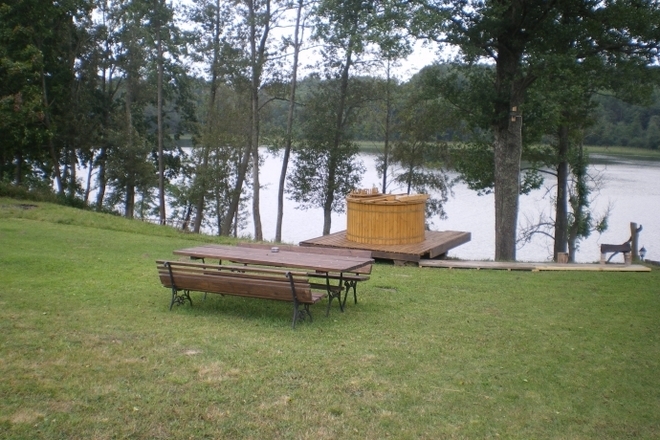 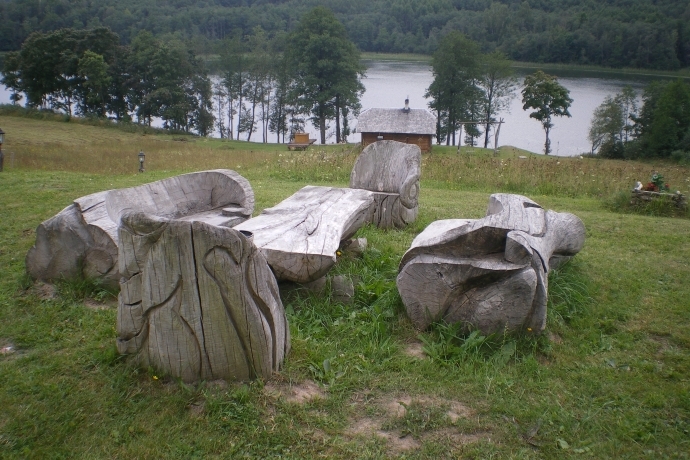 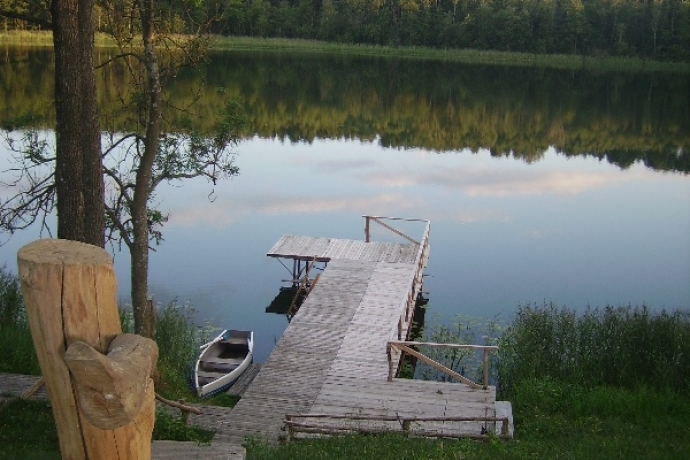 The homestead is located at the lake Asveja. 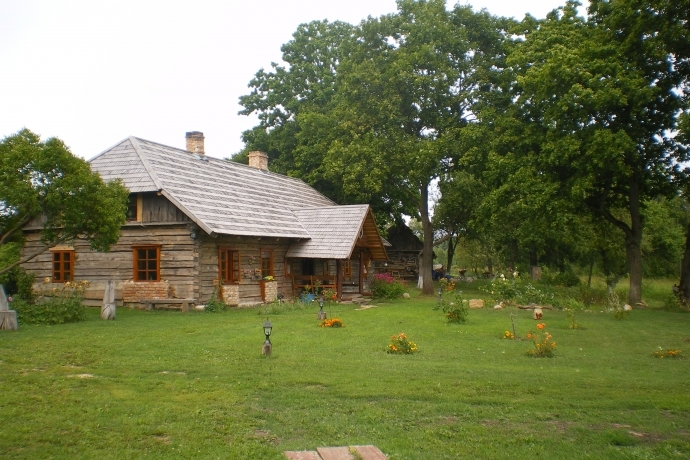 This is a place for those, who like spiritual and physical comfort and privacy. 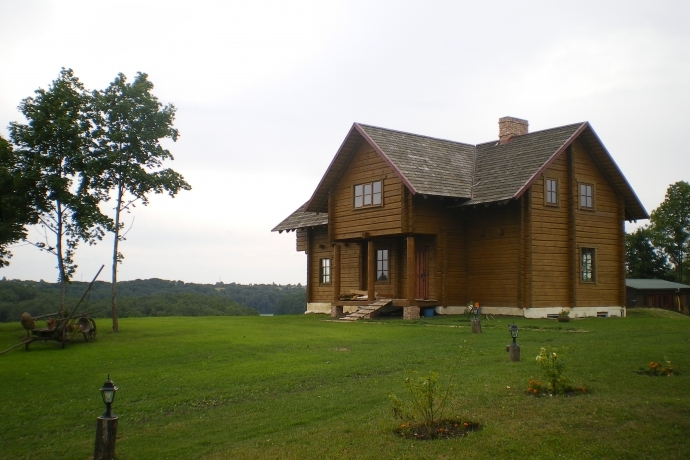 The homestead perfectly suites for family holiday, private parties and events.